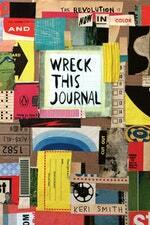 Perhaps you're a seasoned Wreck-er, having made your way through one or more copies of Wreck This Journal. Or maybe you're new to the phenomenon (little do you know, this experience might just change your life). Whatever the case, you've found the perfect book to inflict damage on . . . 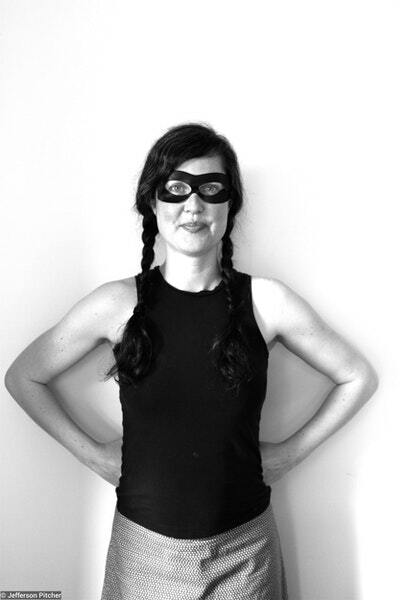 Welcome to an all new-edition of Wreck This Journal, now in spectacular full colour! With a mix of new, altered, and favourite prompts, Wreck This Journal: Now in Colour invites you to destroy with colour. What colours will you use to &*%$ it up? 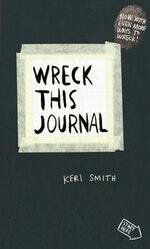 Love Wreck This Journal? Subscribe to Read More to find out about similar books.